The Stingers women’s soccer team gave first place Université de Montreal Carabins a run for their money but came up short in a 3-2 loss on Sunday afternoon at Concordia Stadium. The last time these teams met this season, the Carabins beat the Stingers by a score of 5-0. The team has substantially improved and has one thing they didn’t have in the first game, according to head coach Jorge Sanchez. This loss is the first for the Stingers in five games. Their last loss came on Sept. 23 against Sherbrooke. Since then, they won and and tied twice and lost once, including today’s result. The game started with both teams getting their equal share of chances. Stingers keeper Saby Dagenais kept the score even when she pulled off an amazing fingertip save in the 22nd minute. However, the Carabins did manage a goal in the 27th minute. Samantha Gauthier showed great individual skill, splitting the Stingers defence with a burst of speed to smoothly put it over the keeper with a nice touch. Concordia worked hard to get back into the game, and they got their chance with a set of corners in the 32nd minute. Philippa Lyttle had her volley blocked after a corner, leading to another one. She then got the ball in the box from the second corner kick, spun around, and placed it in the bottom corner. The game was tied at one apiece. The second half started in the same fashion as the first, both teams getting their fair shares of opportunities. A good set of runs on the wing by Stingers forward Melissa Kedro gave Concordia two good chances to take the lead, but both were parried by a strong Carabins defensive line. The deadlock broke when Carabins midfielder Éva Thouvenot-Hébert hit a free kick from 35 yards out in the 58th minute that eluded the Stingers keeper and found its way in the back of the net. 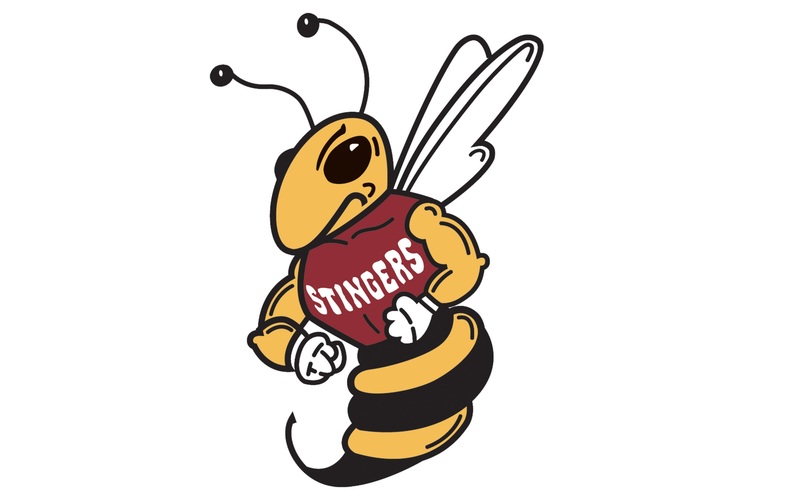 The Stingers proved that they’re capable of coming back from behind. A partial break from Stingers Gabriela Padvaiskas was impressively saved by the Carabins keeper. The time was quickly winding down. After a Concordia corner was cleared successfully by Montreal’s defense, a quick counter from the Stingers defenders led to Padvaiskas having her shot trickle into the back of the net in the 73rd minute. The game remained tied, but the Carabins got more chances, hitting a crossbar and a post in the process. As time winded down, the unthinkable happened. A Carabins player came in from the left side, cut in perfectly, and hit the bar. The rebound was smoothly put in by Carabins striker Isabelle Dumais. Despite the loss, coach Sanchez said he was happy with the game. The Stingers find themselves four points out of a playoff spot with four matches remaining. The next game is on Oct. 19 when they travel to play the last place Bishop’s University.